If making ethical choices when food shopping is uppermost in your mind, you will welcome Made With Love into your kitchen. 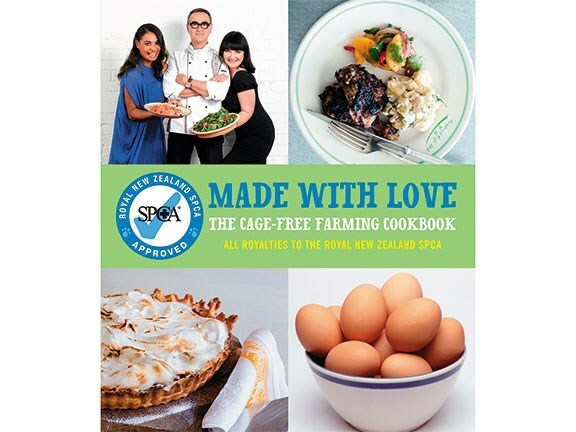 Not only does it contain some marvellous recipes from New Zealand celebrities and cooks, it also gives some great advice on purchasing guilt-free goodies, using the SPCA's Blue Tick programme. The programme is designed to encourage consumers — and farmers — to meet its high animal welfare standards. It delivers the message that cage-free is a loosely-used term, designed to assuage consumer guilt, while not actually ensuring animals are raised ethically. The book helps to take the guesswork out of buying food grown in good conditions. It's also a great cookbook with all the big names — Lauraine Jacobs, Simon Gault, Julie Buiso, Ray McVinnie, Peter Gordon and a generous handful of former Masterchef winners, together with sports stars like Dan and Honor Carter. 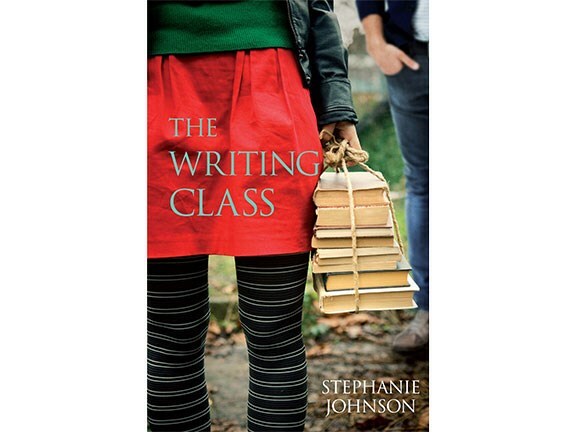 Stephanie Johnson is a well-regarded New Zealand writer, teacher and co-founder of the Auckland Writers and Readers Festival. In this novel she utilises her talents as a teacher to create a fictional account of the first semester of a university writing class, and in this the novel also serves as a sort of tutorial. A key character is lecturer Merle Carbury, once regarded as a successful novelist. She is now struggling to marry her desire to write with the demands of supporting her husband Brendan, whose brilliant career in television has been cut short by a nervous breakdown. To make ends meet, the couple takes in a secretive border. Meanwhile, the narratives of Merle's students also unfold as they attempt to learn to write their own bestsellers. The French Promise takes its characters, and readers, around the globe, beginning in post-WW2 England. Luc Ravens, a German Jew, was a French resistance fighter. Lisette, his wife, was a British spy. Together they take their young son and attempt to restart their lives, growing lavender in Australia. Their existence is never quite as idyllic as it seems and all too soon tragic events, both past and present, catapult Luc down a path that you know, as a reader, is inevitable but still, throughout the remainder of pages, will make you grieve the simple life lost. 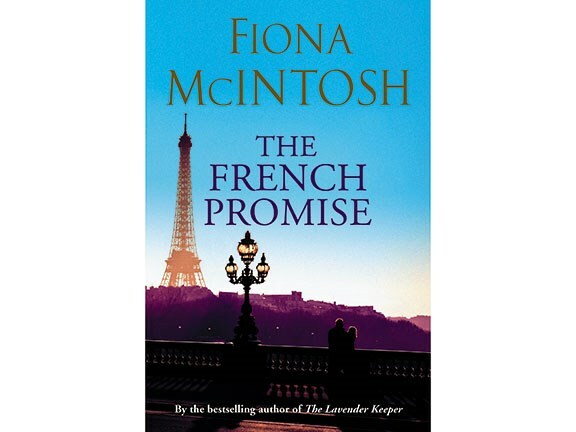 Fiona McIntosh has created a story that, in the vein of its genre, is at times unrealistic and convenient and yet still gives the unshakeable feeling the characters are living, and will live, their lives and destinies regardless of whether the reader is present or not – you're simply peering through a window. Read this one if you enjoy an easily-absorbed story without worrying yourself with the logistics of real-life. This review should come with a warning: when it comes to Rick Stein I cannot be trusted to be impartial. 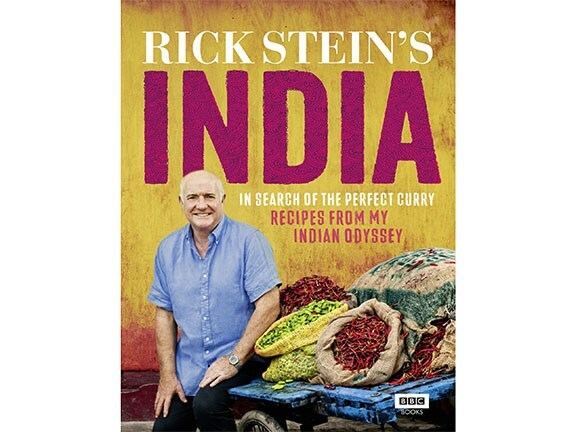 Quite simply, I love Rick Stein. Not in that gooey girl crush way, you understand (yeah, right). To me, Stein epitomises all that is good about the contemporary food(ie) culture. He lives and breathes his passion and carries his expertise with dignity and humility. He's authoritative without the arrogance often associated with television chefs, many of whom we could name in a heartbeat. So, no surprises here. I love this book and highly recommend it. Why wouldn't I? 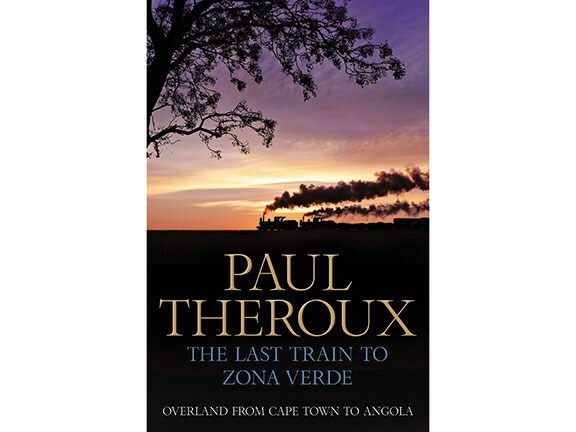 As one of the world's most acclaimed travel writers, Theroux needs little introduction. In this — his expected African valedictory — Paul returns to the country he knows and loves best to see if hope still exists among the impoverished and inhumane. Whether or not his conclusions match your own will depend on whether you are reading this to be educated or entertained. Theroux tackles the tough topic with his usual vigour and eloquence. That does not necessarily translate to easy reading. 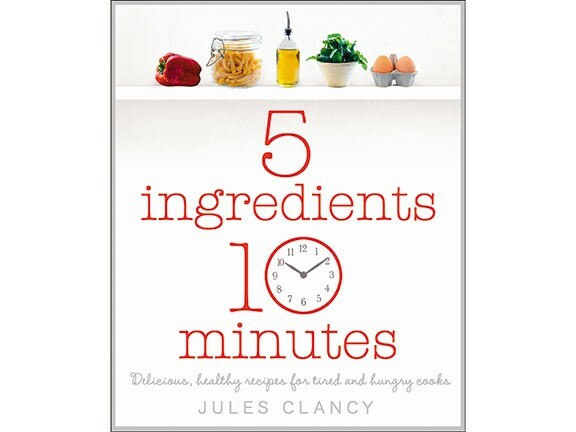 Jules Clancy is a food scientist, and former winemaker and chocolate biscuit developer who now works full time as a blogger hosting the Stonesoup Virtual Cookery School. In this recipe book she presents recipes developed for the time-poor cook who values fresh, healthy food. You will be amazed what glorious meals you can prepare with just a few minutes and a few ingredients to spare. You'll not only end up feeling self-satisfied with the goodness of your fast-fired creations, but also with the gas savings.